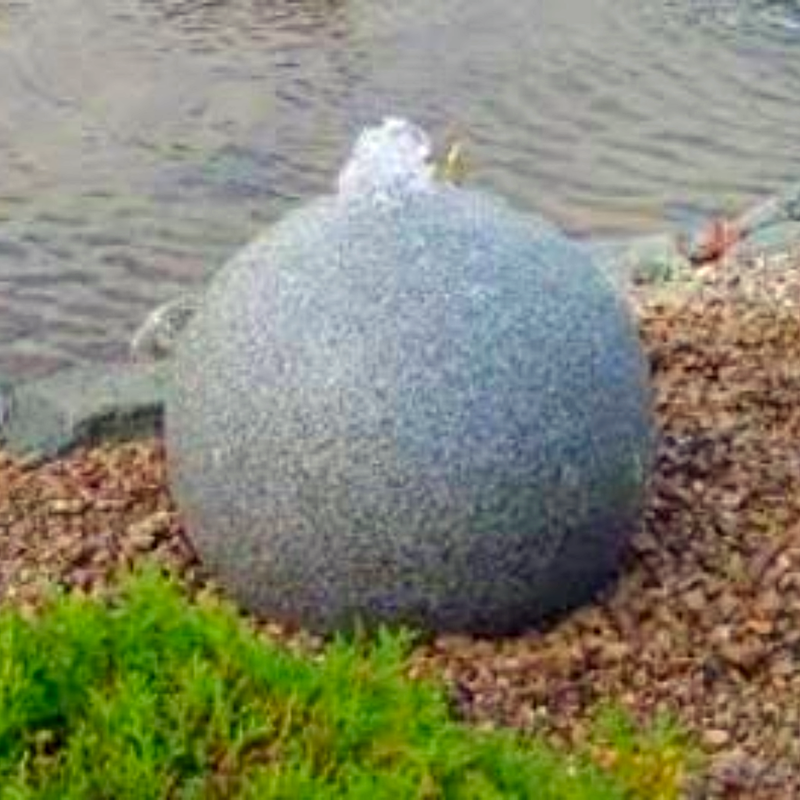 200 mm diameter Silver Granite Sphere Water Feature. Water slowly and calmly bubbles from top and clings to the surface as it gently re-circulates. 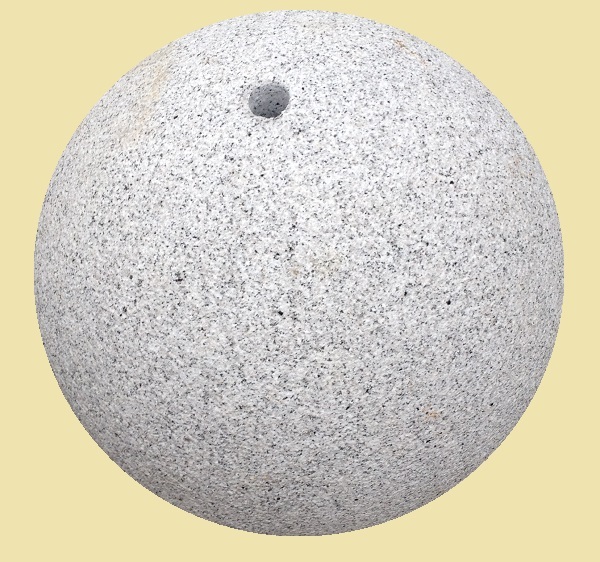 It is possible to combine up to 3 spheres on a reservoir. Try different sizes to make a special focal point.